Do you know what would happen if you become incapable through illness of managing your own affairs? Who will look after your financial affairs if can’t do it yourself? A power of attorney will allow a trusted family member to manage your affairs should you become unable to do so yourself due to illness. If you do not have a power of attorney you may have to apply to the court for a controllership order which can be a complicated and expensive process. 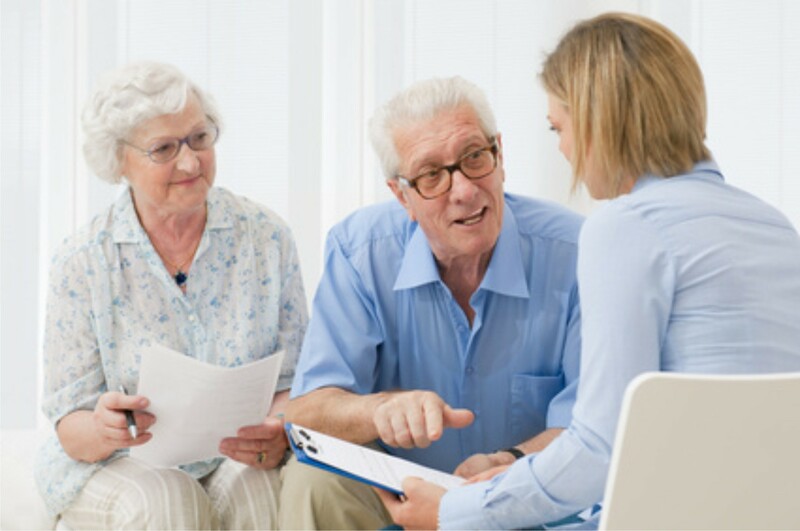 If you wish to discuss or want to know more about how to make a power of attorney please us for a free consultation.